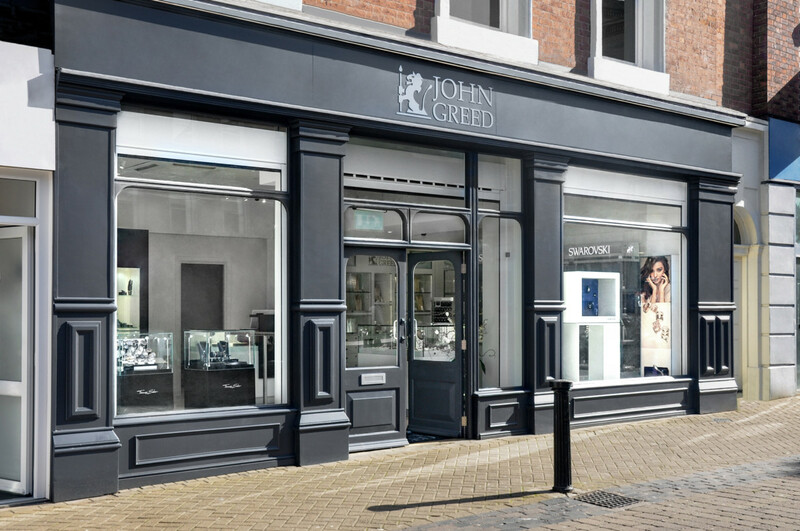 The HD Group has reported a sales increase for July and August, as independent jewellers have responded well to its AW17 jewellery offering. 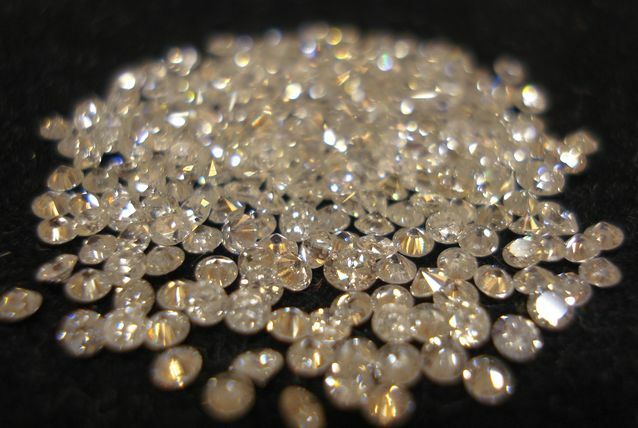 Formerly known as the Hot Diamonds Group, the HD Group, which distributes Hot Diamonds, Emozioni and Anaïs Paris, has seen sales increase by 28% in the summer months, compared with the equivalent period last year. Head of commerce, Adryan Cresswell, shares: “Our UK retail partners have reacted very positively to the newness we are offering across all three of our brands and the buy-in has comfortably exceeded the results we experienced last year. We are particularly pleased with this growth as market conditions are not particularly favourable and so growth is not easy to come by”. Hot Diamonds new collection ‘Bliss’ is being particularly well received by its retail partners. The feminine and elegant designs within this range are adorned with white topaz – the gemstone that symbolises love and affection. 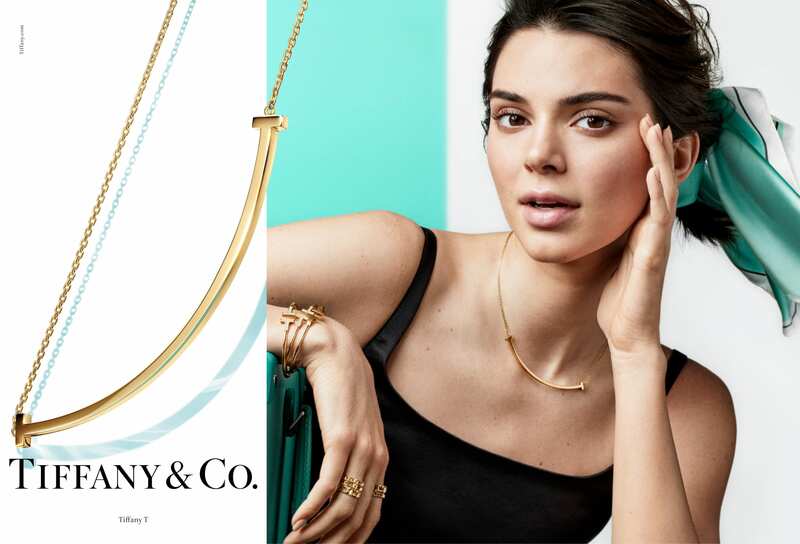 For Emozioni, Eleganza is being cited by many retailers as the most influential new collection from the brand for many years. 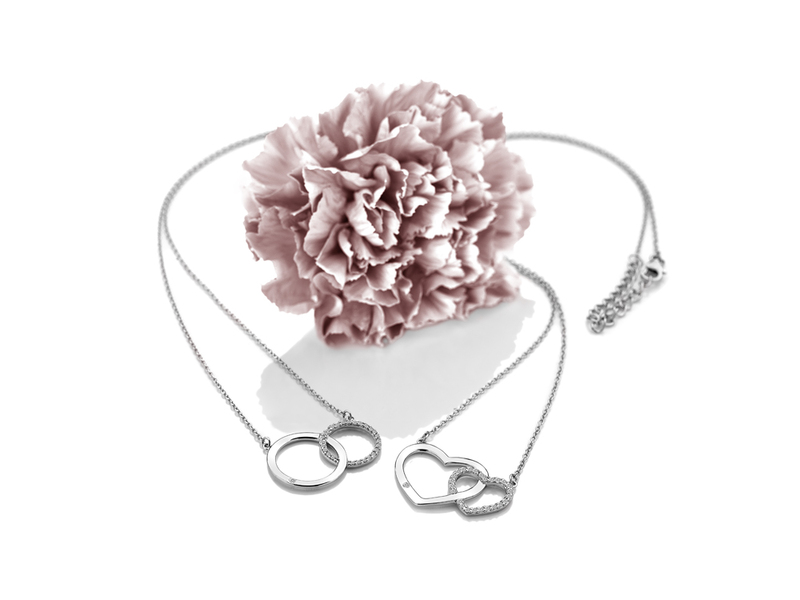 These stunning layering pendants add an element of ornamentation to the Emozioni brand that takes the concept to a new level. Lastly, Happy Stones provides a cocktail of gemstones that consumers can add to their Anaïs Paris lockets to bring them happiness in a variety of guises. This is a fun and commercial addition to the Anaïs Paris range.